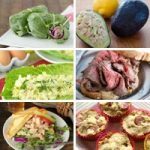 Having trouble planning your keto lunches? 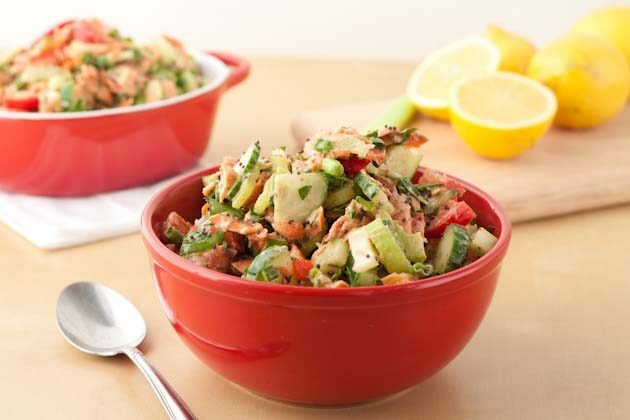 Grab your keto lunch and go with these simple yet delightful low-carb lunch recipes. 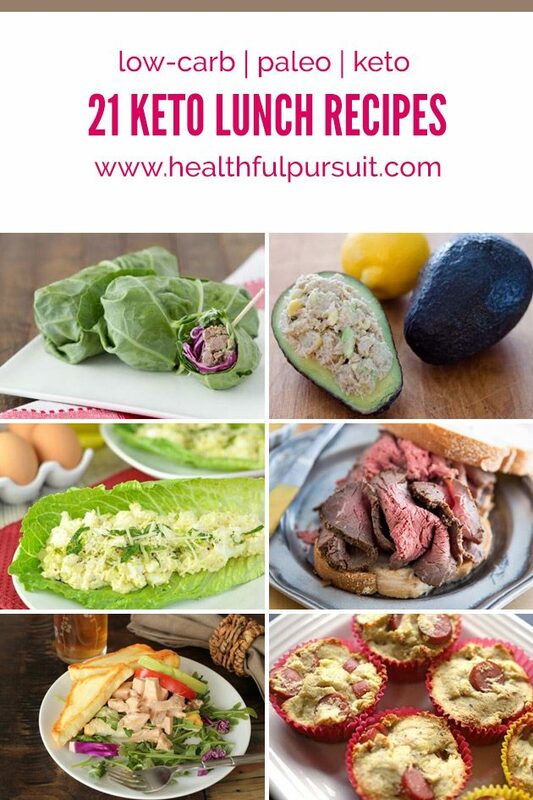 Say goodbye to dull and boring, and say hello to fun and exciting keto paleo lunches! What’s for lunch? If you answer with a less-than-enthusiastic response, something’s wrong. The keto lifestyle is not meant to be a punishment, so your lunches should not be met with a sense of dread or disappointment. If this is your situation, I encourage you to take a look at these awesome keto lunch recipes to add a little spark of excitement back into your daily keto routine! Too busy to devote the necessary time to make elaborate keto lunches? 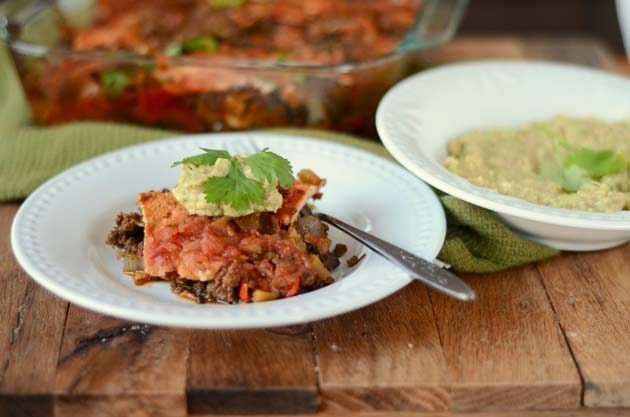 Between a busy work schedule, social events, and the kids’ school and extracurricular activities, there just isn’t much time to devote to making those fancy keto meals. Or, maybe you aren’t a big fan of food prepping. 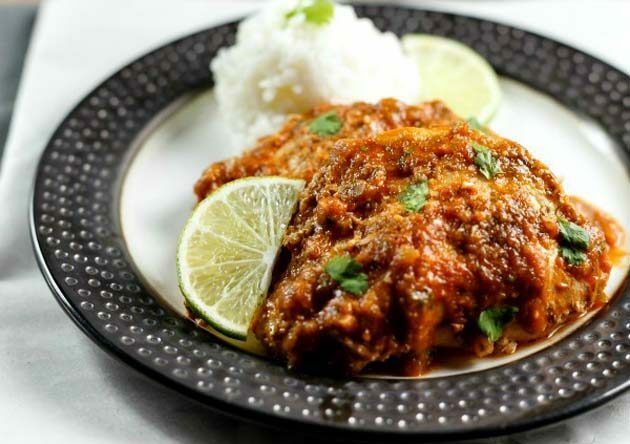 Regardless, these keto lunch recipes are fantastic because most of them have very low prep times, or they are great as leftovers to take with you. With the wide variety of these recipes, you are sure to find at least a few that work for you and your lifestyle! 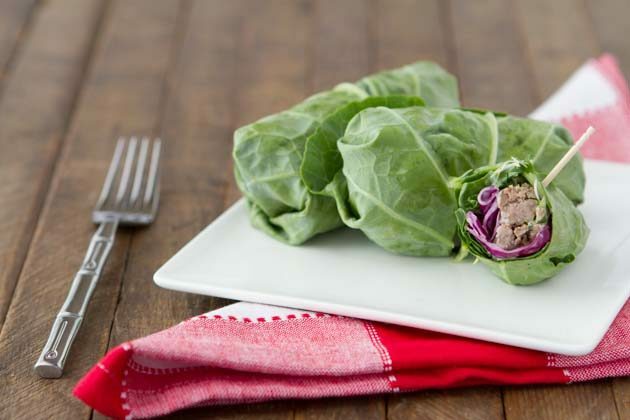 Stuffed with lots of keto goodness, this is one of my favorite packable keto lunch recipes! It’s also very customizable, so you can make it strictly vegan or add a few of your favorite keto ingredients. 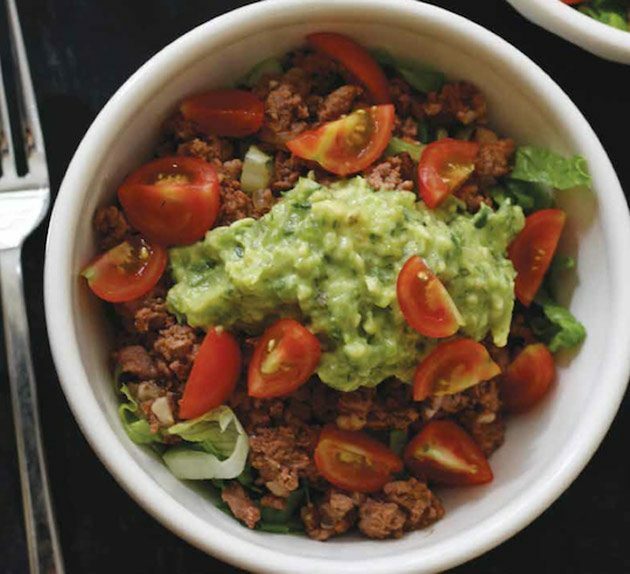 Try this taco salad with a twist, and you’ll thank me later. 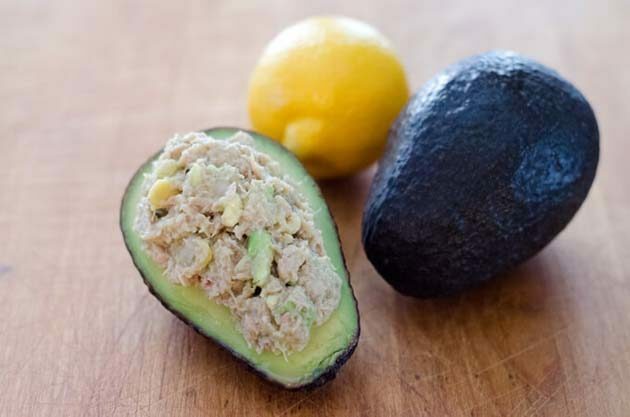 Great flavors and minimal prep time are two big wins for this keto lunch recipe. 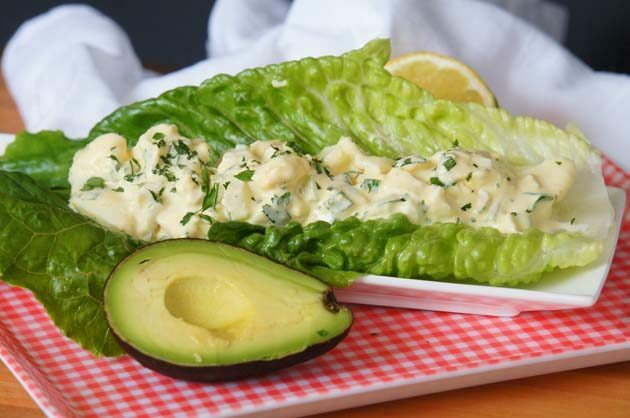 If keto salads are your thing, but you are getting bored with your usual, I’d recommend trying out this recipe to shake things up a bit. This doesn’t take long, but you could also prep beforehand to simply grab and go for even more time-saving. Now I had to dig a little through the archives for this keto recipe, but it’s a great recipe if you love salmon. This can be converted into a sandwich as well. 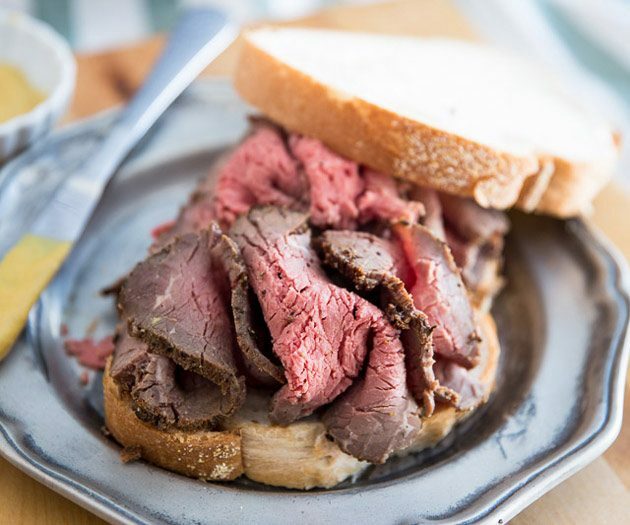 Just use a low-carb bread recipe like this one. 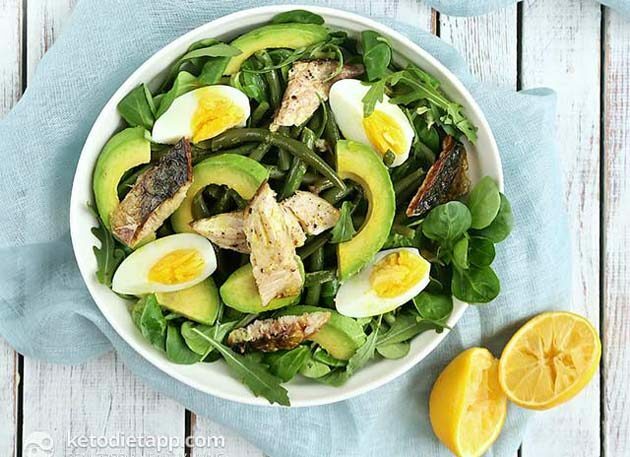 This keto lunch salad recipe from CookEatPaleo.com could be a great addition to your keto lunch repertoire, especially if you love avocados! 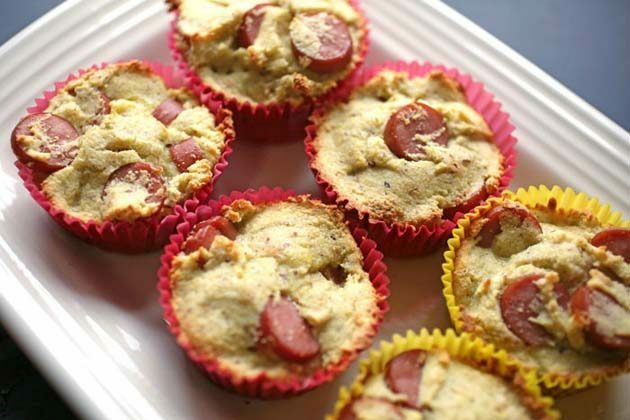 Another kid-friendly recipe, especially if your kid is a picky eater. 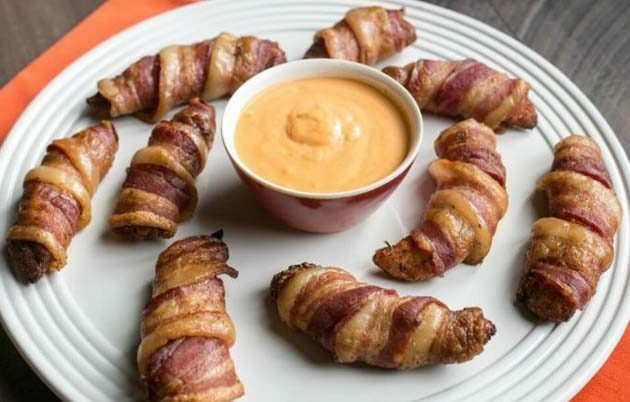 This keto recipe is also great for parties and events, so party on! Are pizzas more your style? 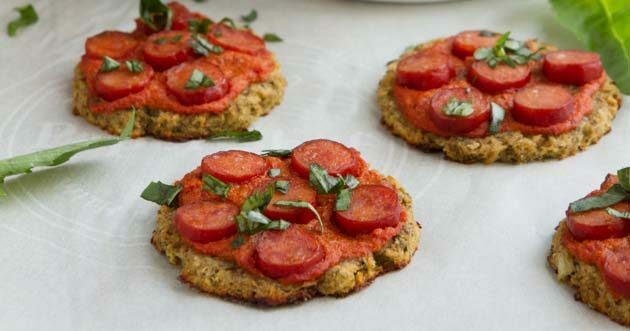 These keto mini pizzas are great especially if you’re sensitive to eggs. Pack a few of these bad boys, and you’re set for a fabulous day ahead of you! 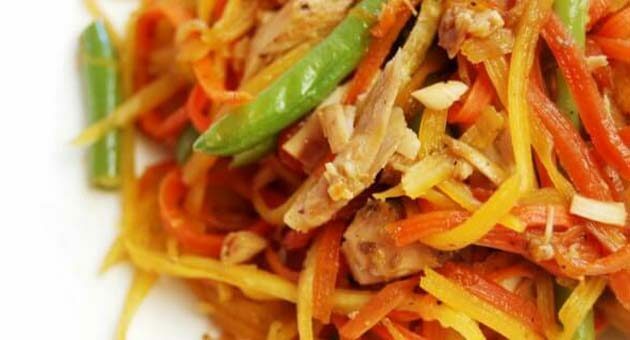 Healthy does not equal tasteless… in fact, in this recipe, it is absolutely the opposite. 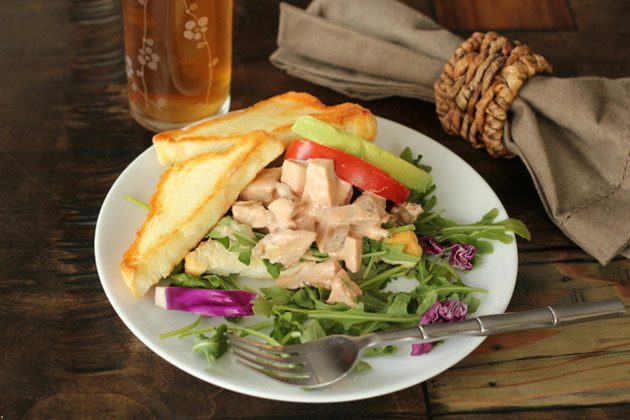 Grab a keto bun and enjoy an absolutely delicious chicken salad sandwich (or just a chicken salad) while all your coworkers wonder how you do it. 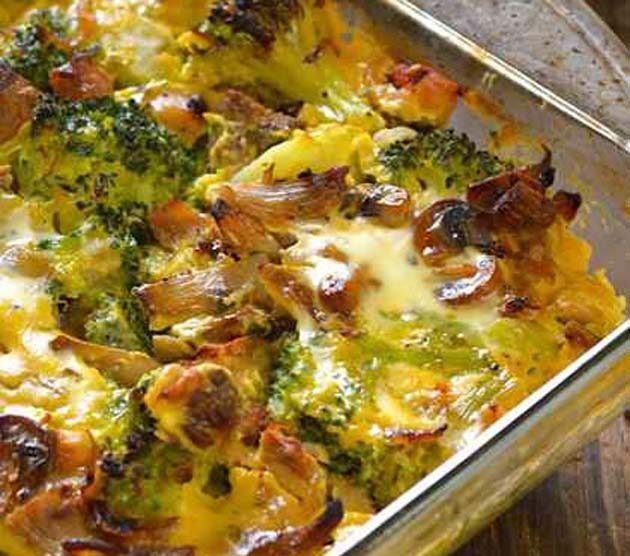 I don’t know about you, but I think casseroles make great lunches because they’re so easy to pack. You can also freeze half the casserole if you are worried about getting tired of eating it too much in one week. 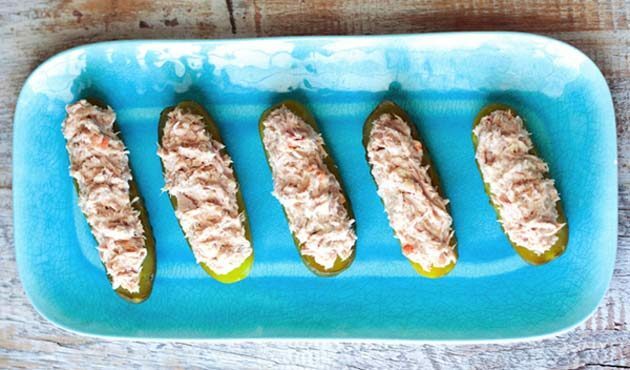 Another great keto recipe for making ahead of time. 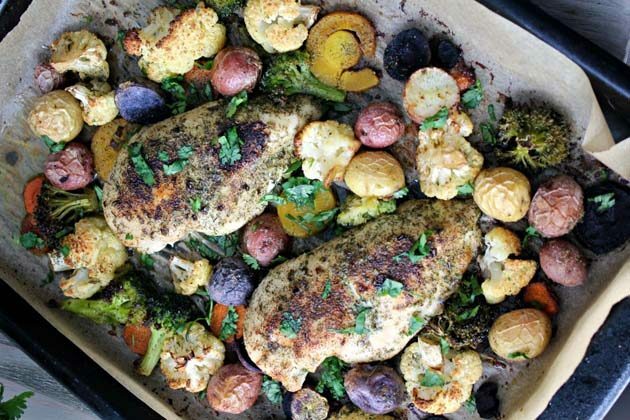 This would go great with this cauliflower rice, too. 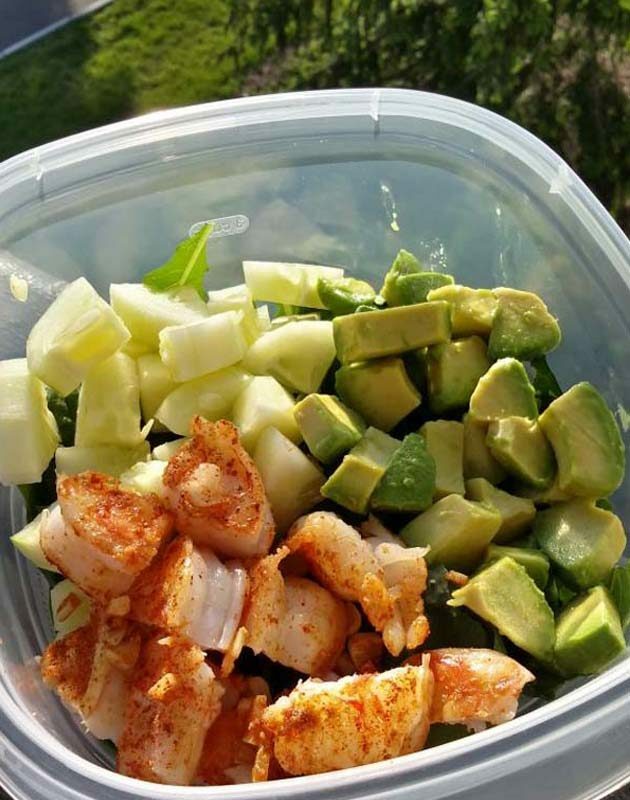 As far as packable keto lunches go, this one is definitely near the top. So simple, yet so good! 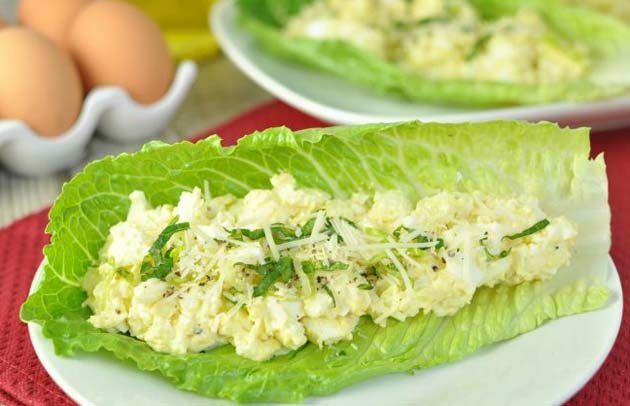 Slightly different from the keto caesar salad, this salad will also lighten your day. 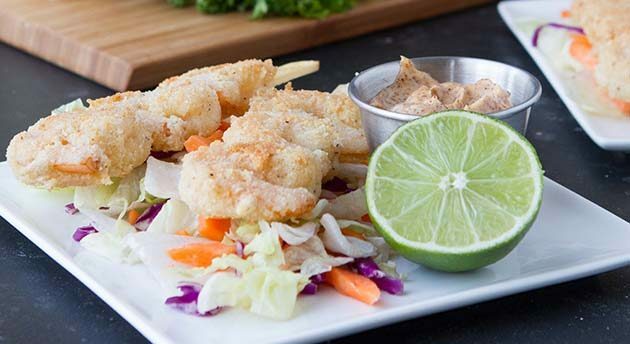 If you’re looking for a great keto mayo, might I recommend Primal Kitchen Mayo for this recipe? Talk about fast! This 16-minute keto lunch is the way to go if you want something to eat for lunch, but don’t have a whole lot of time. Of course, you could also enjoy it as a packed lunch as well. A customizable keto meal, you can eat it as is, but I would recommend eating on flax focaccia slathered in Primal Kitchen Mayo. Yum yum! 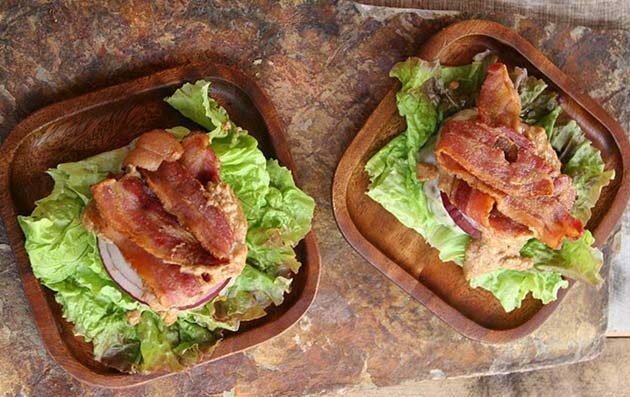 Do you have a keto lunch recipe or idea you’d like to share? Chat with me about it in the comments!